Catering companies operate in the food-serving industry. They deliver food and beverages for events. 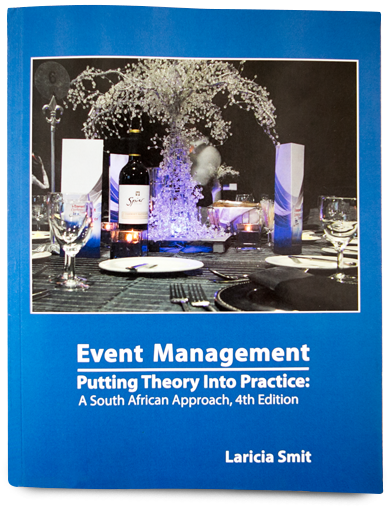 The event manager will outsource the catering management to these companies for any event, ranging from a small intimate function to a large corporate or political event. Depending on the size or type of event, a catering company can provide two types of services: on-site or off-site. In on-site catering, the food and beverages are prepared on site at the event venue. Some venues have their own catering facilities or companies that work in-house and will not allow another catering company to be hired in.